Smart robots, AI-based agents or augmented reality: technology is currently changing work like never before. The changes in the world of work are fundamental, challenging and promising at the same time. But how can companies keep pace with this development? Shaping the of future work has become a task that no company can escape. With its technologies, the IT department provides a central building block for the implementation of future of work concepts in companies. IT should therefore play a leading role in shaping future work. 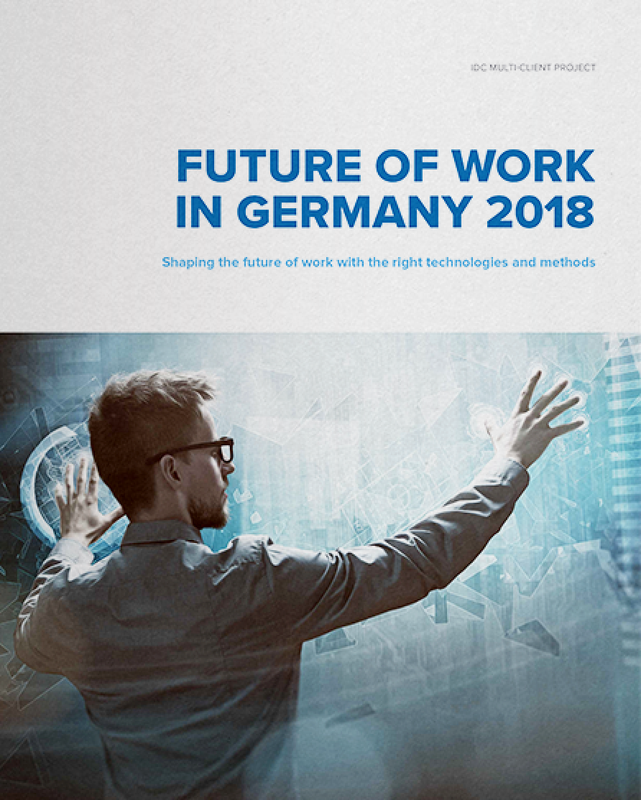 Download now the IDC executive brief "Future of Work in Germany 2018” for free and stay informed!